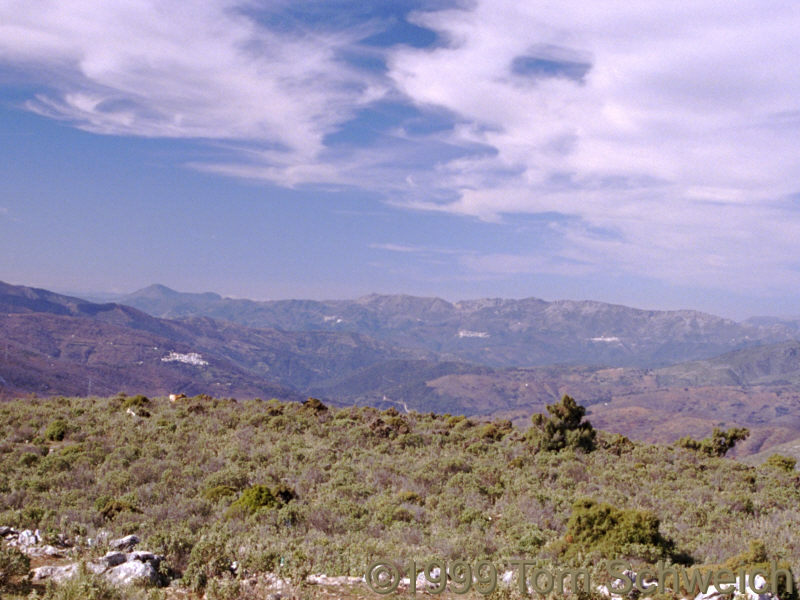 Photo: Countryside south of Ronda. Eastern Mojave Vegetation Countryside south of Ronda. Four white towns can be seen in the distance.